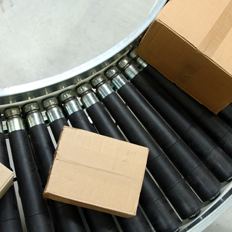 Do you often handle inventory with quick turnover? Our selective pallet racking options provide easy accessibility so that your team can quickly move or re-stock units as required. 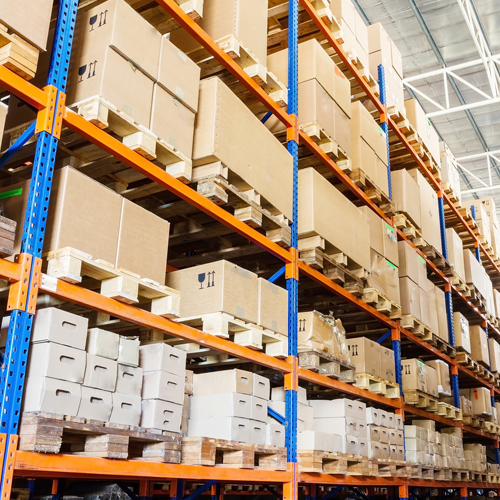 These storage solutions are ideal for warehouses that specialize in just-in-time (JiT) delivery. 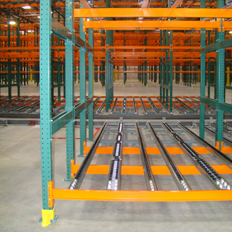 Need to intelligently store longer or larger items that don’t easily fit on standard pallets? 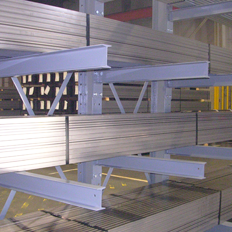 Our range of cantilever racking solutions can provide the structural support and space savings that your warehousing team requires. Looking for multi-purpose storage that can handle a wide range of applications? 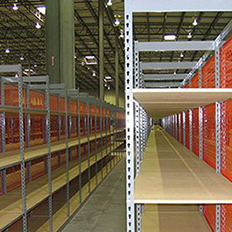 Our line of RiveTier steel shelving solutions can provide the requisite structural support and storage space that your team needs. No storage solution is complete without the ability to easily move inventory on-demand. Using our line of belted, gravity, and roller conveyors, your team can quickly store and retrieve warehouse stock without having to rely on expensive, heavy machinery. 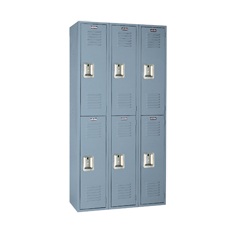 From employee lockers to wire shelves to safety cabinets, we offer a wide selection of additional storage solutions that can help you extract the greatest possible space using the fewest possible resources.